Just because our jobs are boring doesn't mean our CPE has to be. 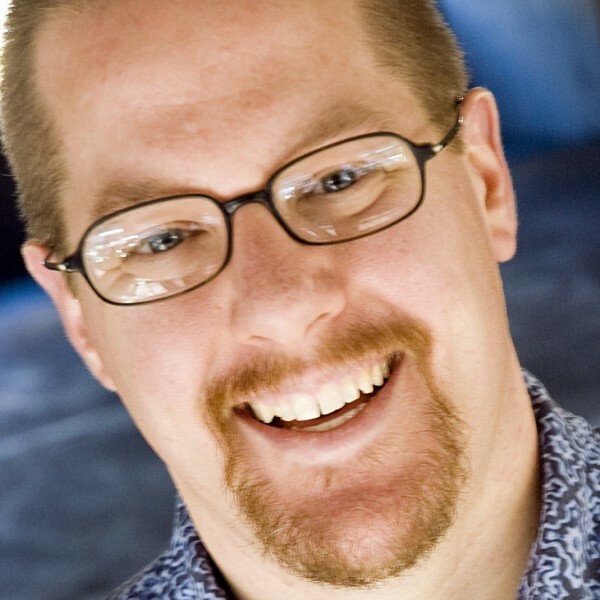 Greg Kyte - who was included in Accounting Today's list of the Top 100 Most Influential People in the Accounting Profession - combines his expertise as a CPA with his 12 years of experience as a stand up comedian to turn CPE on its head. 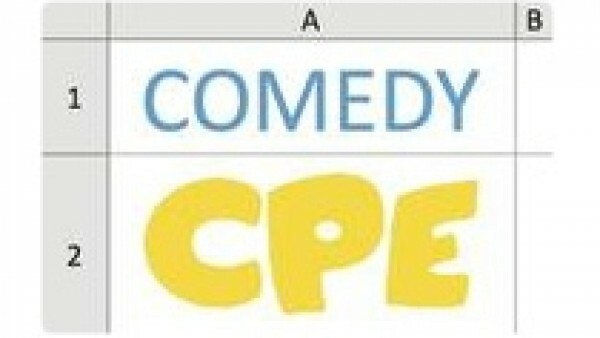 He's created a unique and entertaining CPE experience that does not compromise on content. It's NASBA certified, it feels like you're at a comedy club, and the information sticks to your brain. Greg is the co-host of the ThriveCast, a monthly podcast on running your firm like an actual business. He is a regular blogger for the THRIVEal CPA Network, and his cartoons are being run on GoingConcern.com. He is a fellow of the VeraSage Institute, and Accounting Today included him in its 2013 and 2014 lists of the Top 100 Most Influential People in the Accounting Profession. Greg is also a stand up comedian. He has shared the stage with Pete Holmes, Kyle Kinane, Chris Kattan, Rob Schneider, and Weird Al Yankovic and has been featured in comedy festivals in New York, Atlanta and Salt Lake City.